The Supreme Court while hearing the spot fixing case in IPL on Tuesday, agreed to hear a plea on making the names of cricketers named in the Mudgal report, public. The Bench consisting of Justices T S Thakur and F M Ibrahim Kalifulla also said, “If Meiyappan was leaking information and someone else was putting bet then it is like insider trading,”. Appearing for Cricket Association of Bihar, Senior Advocate Harish Salve questioned the theory put forward that Meiyappan was just a cricket enthusiast and claimed that it was just to cover up the franchisee and him. He also submitted that the first report by Mudgal panel must be read with the second one and that the names of cricketers must be disclosed, a stand that was not taken by CAB in the previous hearing. Meanwhile, the Court also questioned the silence about the alleged cover up by India Cements and Mr. Srinivasan in its second report by the Mudgal panel, something that it had covered in its first report. The case will now be heard on November 27, the Court will consider the plea to make the name of cricketers’ public, a plea that has been fervently opposed by the BCCI. 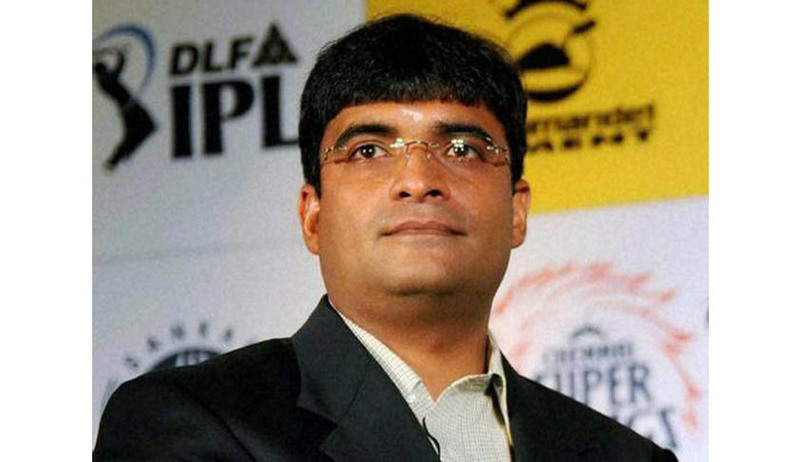 More about mudgal report and IPL spot fixing case can be read here.